As a market leader in artificial intelligence (AI) technology, Asia Vision Technology Limited (AVT) is committed to providing a comprehensive range of intelligent solutions for smart traffic, smart parking and smart ports around the world. 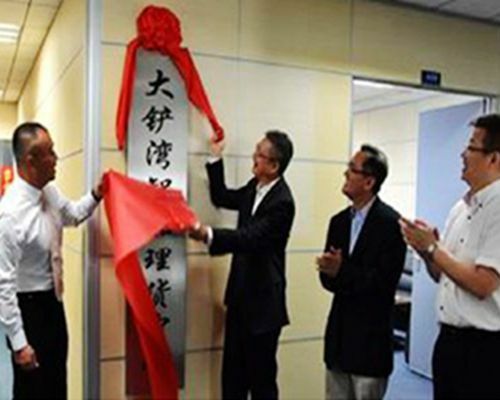 After more than 20 years of innovation in optical character recognition technology, the license plate number and container number recognition system launched by Asia Vision are widely used in various fields with high accuracy, stability and high efficiency. Granted with a U.S. Patent (No. : 6,026,177) for its innovative VECON technology in 2000, we provide the best solutions. We will provide professional solutions to various clients to help you to build the most convenient system. We consistently outperform others with proven track record in providing a suite of versatile and reliable license plate and container numbers recognition solutions. AVT’s strategic partner Redflex Traffic systems needed to find a solution for the back-office image processing for thousands of vehicle license plates in order to automate and streamline their existing enforcement processing systems for the New South Wales Roads and Traffic Authority (NSW RTA). AVT supplied its VECON-RM (Recognition Module) and seamlessly integrate it into their existing back-office processing system. Identifying vehicles that are stolen, unregistered, unpaid, illegally parked and traffic offenders. The Provincial Police Bureaus of Nanjing, Dalian, Jilin, Xinjiang and Hebei operate the SRE from inside a moving or stationary police vehicle. A blacklist of stolen, unregistered, unpaid, illegally parked and traffic offenders are loaded before the patrol commences their shift. When the LPN of the car matches with the blacklist in database, there is alarm raised and the vehicle is immediately stopped. The police apprehend on average 100 cars per day, from a blacklist of 30,000 vehicles loaded into the SRE.